The weekend before last we took one last trip to the beach (just the two of us) ... kind of like a baby moon, but not as wanky! 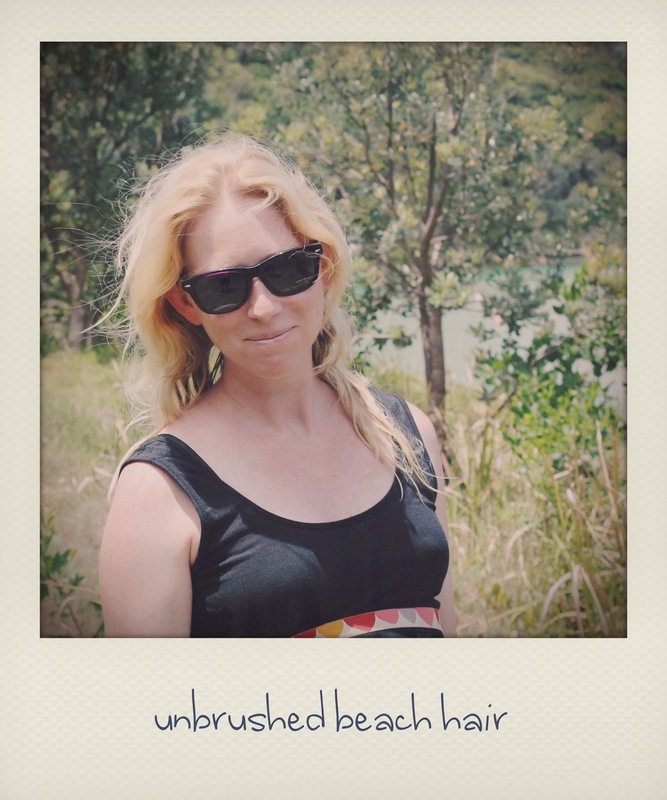 We stayed in a really cool beach tent - glamping - it's the only kind of camping I will do. 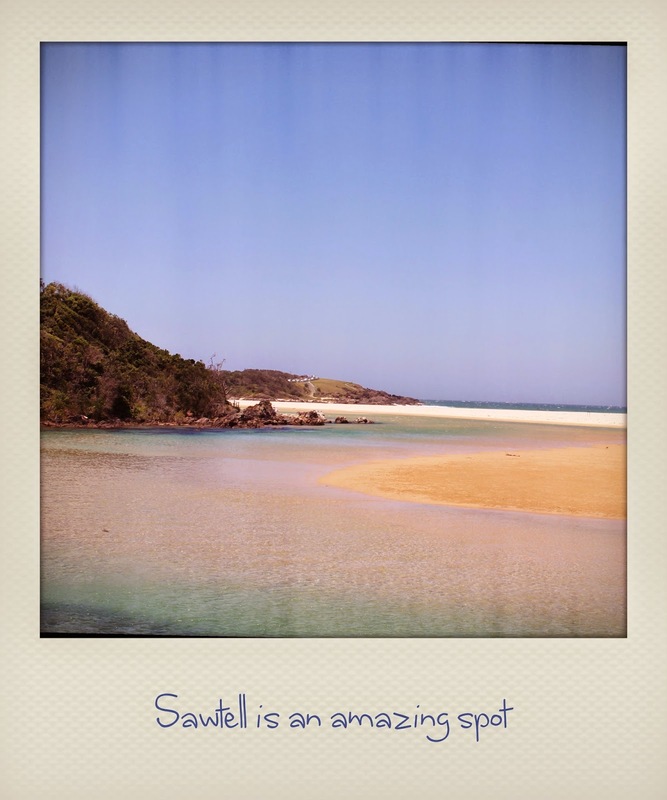 We walked up Mutton Bird Island, had a fancy dinner, slept in and went swimming at Sawtell. It was so nice, I really neat to go back, I miss the salty air and the humidity! Once we got back, he went back to work and I got back to sewing (poor me!) 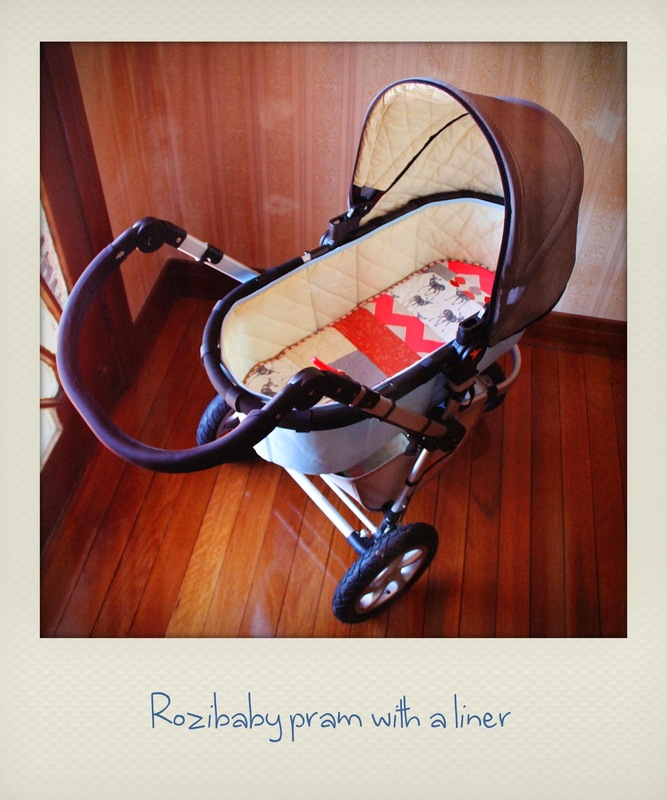 I have made heaps of the Rozibaby liners to put on Etsy and Made It - I really need to make some more just for me.